POWER TILT STEERING FOUND ON 2012 VERADO MOUNTED BOATS 100-300 HP (SOME WITH OPTIMAX DRIVE) HAS LINKAGE THAT FAILS RENDERING STEERING INOPERABLE. SERVICE BULLETIN SPECIFIES INSPECTION WITH MARK FOR INSPECTED POWER STEERING. 08/27/12 LEN 10/26/2012 CUR 1 138 OF 1852 REPAIRED. LEN 1/22/2013 CUR 2 293 OF 1966 REPAIRED. GOT FOLLOW EXP FOR INCREASE "The number of units which might have the problem has jumped from 1,852 (CUR 1) to 1,966. As you know, the recall is for Power Steering Tilt Helms and not focused on engines. Since there is no engine serial number range to exactly identify the product for the recall, we track our progress by engine registrations. As new registrations come into our system, the total number of units that may be affected by this recall will increase in our updates to you. " LEN. 4/25/13 CUR 3 received 329 of 2044 Repaired. eaj 7/26/13 CUR 4 received 412 of 2185 Repaired. The number of units which might have the problem has risen from 2,044 (CUR 3) to 2,185. That is because this recall is for Power Steering Tilt Helms and not focused on engines. Since there is no engine serial number range to exactly identify the product for the recall,progress is tracked by engine registrations that are registered to hull identification numbers. As new registrations come into the system, the total number of units that may be affected by this recall will increase. eaj 10/7/13 CUR 5 - 460 of 2266 repaired. The number of unites involved increased again for previously stated reason. eaj 1/10/14 CUR 6 - 491 of 2296 repaired. Total units increased as per above. eaj 4/9/14 CUR 7 - 513 of 2315. Total units increased as per above. Fontaine Commercial Trailer Inc., doing business as Fontaine Heavy-Haul (Fontaine), is recalling certain 2015 Magnitude 100 lowbed trailers manufactured January 2014 to June 2014. The affected trailer's front bogie axle weldment, rear bogie axle structure, and rear bogie attachment lugs may not have received an adequate number of welds which may result in these components separating from the main structure. Separation of the components from the main structure increases the risk of a crash. Fontaine will notify owners and the affected trailers will be shipped back to Fontaine for repair, free of charge. The recall began in July 2014. Owners may contact Fontaine Heavy-Haul at 1-205-467-6171. APPA Fine Foods, a Corona, Calif. establishment, is recalling approximately 92,657 pounds of fully cooked chicken Caesar salad kit products due to concerns about possible Listeria monocytogenes (Lm) contamination, the U.S. Department of Agriculture’s Food Safety and Inspection Service (FSIS) announced today. 11oz. clear plastic containers and 6.5-lb. boxes labeled, “APPA Fine Foods/Sam’s Club Daily Chef CHICKEN CAESAR SALAD KIT” with case codes 141851, 141922, 141951, 141991, 142021, 142201 or 142131 with use by dates of 8/14/14, 8/21/14, 8/27/14, 9/1/14, 9/3/14 or 9/17/14. The kits were produced on July 4, July 11, July 14, July 18, July 21, July 25, Aug. 1 and Aug. 8, 2014. Box labels bear the establishment number “P-21030” inside the USDA mark of inspection. Michigan Department of Agriculture and Rural Development personnel informed FSIS they received two confirmed positive Lm results from retail product purchased at one of the bulk warehouse chain locations. The bulk warehouse chain then sampled intact components of the salad kits. Only the chicken came up positive with Lm. FSIS and the company have received no reports of illnesses associated with consumption of these products. Anyone concerned about an illness should contact a healthcare provider. Consumers and media with questions regarding the recall can contact Thom Rindt, of APPA Fine Foods, at 951-547-8111. Consumers with food safety questions can “Ask Karen,” the FSIS virtual representative available 24 hours a day at AskKaren.gov. The toll-free USDA Meat and Poultry Hotline 1-888-MPHotline (1-888-674-6854) is available in English and Spanish and can be reached from l0 a.m. to 4 p.m. (Eastern Time) Monday through Friday. Recorded food safety messages are available 24 hours a day. The online Electronic Consumer Complaint Monitoring System can be accessed 24 hours a day at: http://www.fsis.usda.gov/wps/portal/fsis/topics/recalls-and-public-health-alerts/report-a-problem-with-food. Manufacturer: Graco Children's Products Inc.
Graco Children's Products (Graco) is recalling certain rear-facing child restraints manufactured between July 2010 and May 2013, models SnugRide, SnugRide Classic Connect (including Classic Connect 30 and 35), SnugRide 30, SnugRide 35, SnugRide Click Connect 40, and Aprica A30. The defect involves difficulty in unlatching the harness buckle. In some cases, the buckle becomes stuck in a latched condition so that it cannot be opened by depressing the buckle's release button. It may be difficult to remove the child from the restraint, increasing the risk of injury in the event of a vehicle crash, fire, or other emergency, in which a prompt exit from the vehicle is required. Graco will replace the buckle with a new design, free of charge. The manufacturer has not yet provided a notification schedule. Owners may contact Graco at 1-877-766-7470 or online at www.gracobucklerecall@gracobaby.com, or at consumerservices@gracobaby.com. Note: In addition, Graco will conduct a consumer satisfaction campaign to cover infant child restraints manufactured with AmSafe QT3 and Signature buckles. Under this consumer satisfaction campaign, the company will provide a replacement buckle at no cost to any consumer upon their request for the useful life of the child restraint. To see if your model may be covered, or for additional information, call Graco at 1-877-766-7470, visit www.gracobucklerecall.com, or email consumerservices@gracobaby.com. Graco identified that some of the harness buckles used on our infant and toddler car seats sold in the United States are difficult to open. In response, we are recalling the harness buckles used on select infant, toddler convertible car seats and harnessed booster seats. There have been no reported injuries related to this issue or the safe use of the car seats. 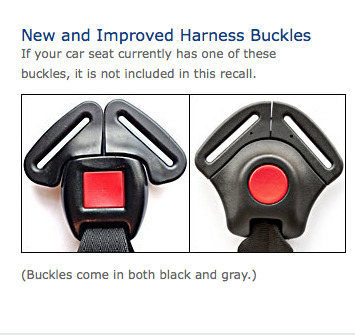 Graco will continue to offer a free replacement buckle to any consumer who has a toddler car seat or infant car seat not included in this recall, but would like to update their buckle to Graco’s current buckle design. Consumers can determine if their infant and toddler car seats are affected and order a replacement harness buckle using our online order form. 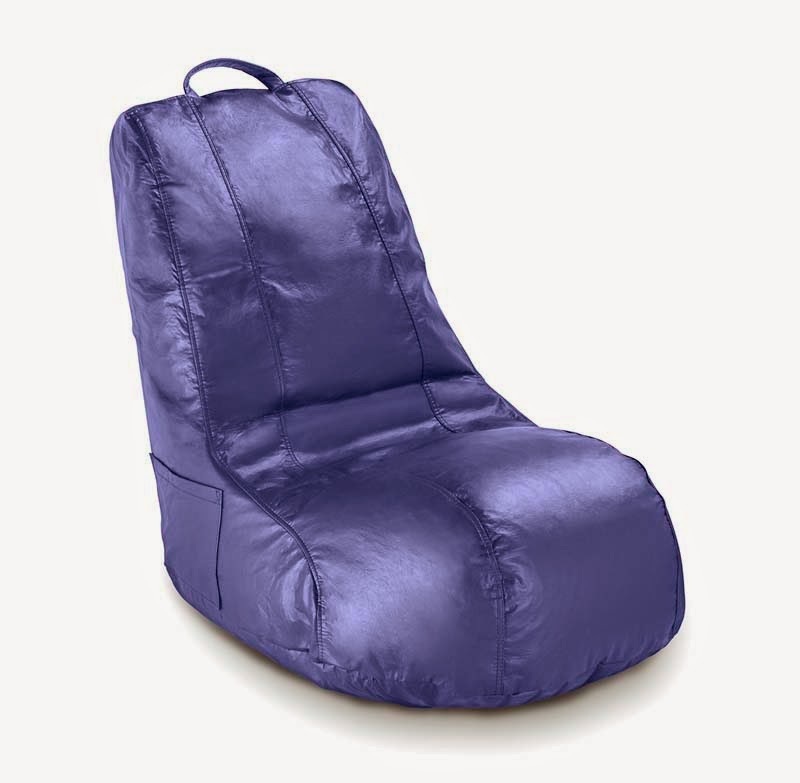 While waiting for a replacement kit, it is safe to use the infant and toddler car seat. If the buckle becomes sticky or difficult to open, Graco recommends cleaning it by following the cleaning instructions as this will definitely make the buckle easier to use. Our car seats have been carefully engineered and rigorously crash tested to meet or exceed every safety standard set forth by the federal government. 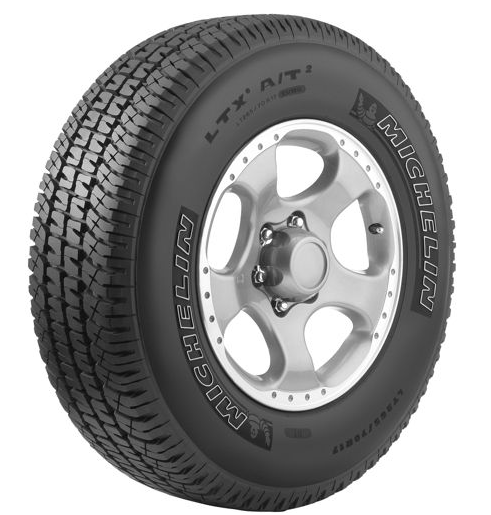 Michelin North America, Inc., (Michelin) is recalling certain Michelin LTX M/S tires, size LT225/75R16 115/112R LRE, manufactured from January 10, 2010, through June 23, 2012, and supplied for use as original equipment on certain Ford vehicles, and as replacement equipment on various brand commercial light trucks, full-sized heavy duty vans, small RVs and some large pickup trucks. These tires could experience tread separation. Tread separation can lead to rapid air loss, which may result in a loss of vehicle control, increasing the risk of a crash. 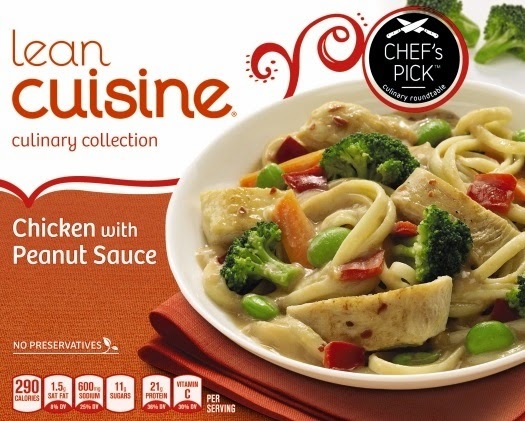 FOR IMMEDIATE RELEASE - August 22, 2014 - Nestlé Prepared Foods Company, a business unit of Nestlé USA, is initiating the voluntary recall of a limited quantity of LEAN CUISINE® Culinary Collection Chicken with Peanut Sauce/UPC code 13800 10154 because it may contain undeclared shrimp. People who have an allergy or severe sensitivity to shrimp run the risk of serious or life-threatening allergic reaction if they consume these products. The affected product is marked with a production code of 4165595911U and has a “best before” date of JULY 2015. A small quantity of LEAN CUISINE Culinary Collection Shrimp Alfredo was inadvertently placed into packaging for LEAN CUISINE Culinary Collection Chicken with Peanut Sauce. Three consumers who purchased the mislabeled product alerted Nestlé to this issue. To date, no illnesses or allergic reactions have been reported. Nestlé issued this voluntary recall of one hour code of production to ensure the safety of consumers with shellfish allergies. 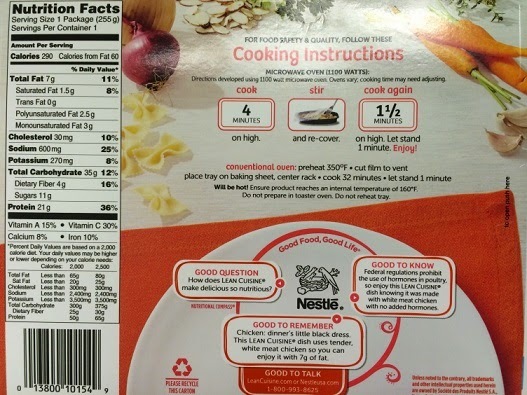 Consumers who may have purchased LEAN CUISINE Culinary Collection Chicken with Peanut Sauce /UPC code 13800 10154should look for the manufacturing code, located in the grey box, on the right side panel of the package. 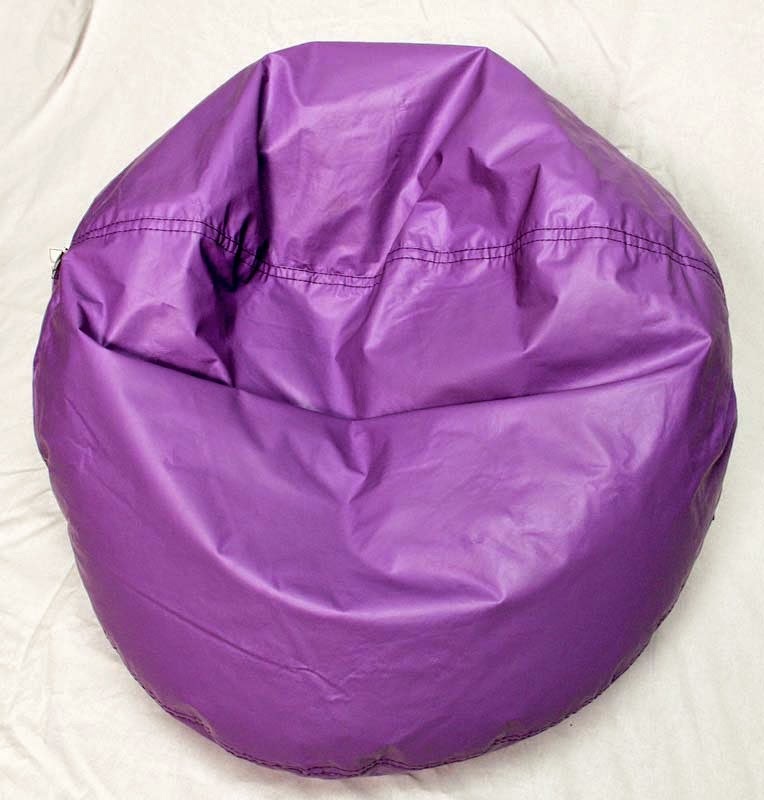 The manufacturing code of the recalled product is: 4165595911U. No other LEAN CUISINE items are impacted by this recall. The affected product was distributed to retail customers in Washington State, California, Louisiana and Texas, and can be found in the frozen food aisle. Nestlé asks consumers to contact us for a full refund by calling Nestlé Consumer Services directly at 1-800-392-4057 Monday through Friday from 8:00 AM to 8:00 PM EST. The quality and safety of our products are the top priority for our company. For these reasons, the company initiated this recall. We apologize to our retail customers and consumers and sincerely regret any inconvenience created by this product recall. We have advised the U. S. Food & Drug Administration and the U.S. Department of Agriculture of this voluntary recall and will cooperate with them fully.